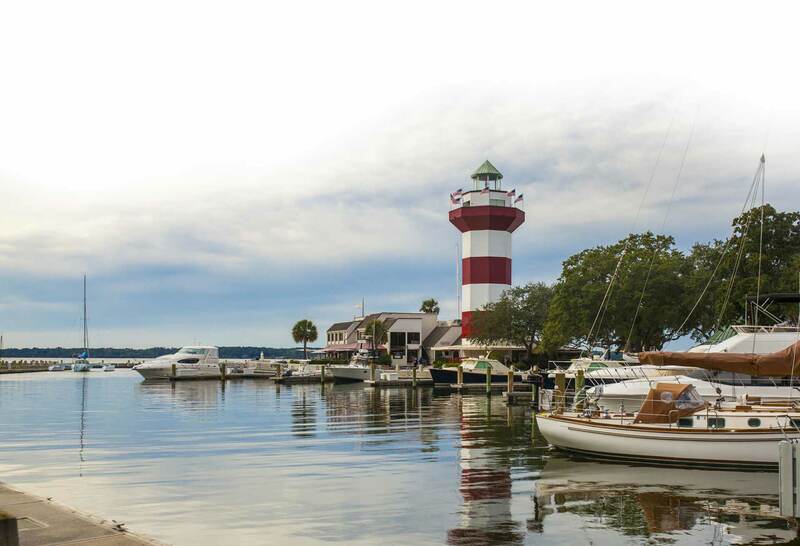 Russell P. Patterson and his experienced staff on Hilton Head Island, South Carolina, will provide the results you need and deserve. Our Firm is a civil litigation, real estate, estate planning and transactional law firm serving communities through the Lowcountry and across the State of South Carolina. Although a small firm, our attorneys, with an excellent support staff, handle complex litigation, development projects of all sizes, and large transactional undertakings, as well as ordinary real estate, contract, and probate matters. Our attorneys have grown up in the Lowcountry, and know and understand the area and its people. We handle your important legal matters professionally, confidentially, and at a fair and reasonable cost. Let our 35 years of experience go to work for you. Below are the services of our law firm. Please contact us for a consultation. DISCLAIMER: This website is not intended to constitute legal advice or the provision of legal services. By posting and/or maintaining this website and its contents, Russell Patterson, P.A., does not intend to solicit legal business from clients located in states or jurisdictions where Russell Patterson, P.A., or its individual attorneys are not licensed or authorized to practice law. Some links within this website may lead to other sites. Russell Patterson, P.A., does not necessarily sponsor, endorse or otherwise approve of the materials in such sites.